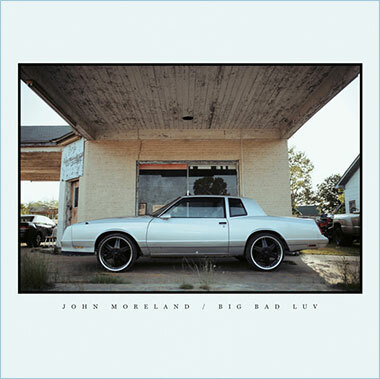 The Moreland’s album’s _Big_ Bad Luv. Number 7 is an all-time fave. I’ll plan on listening to it once, then I’ll have it on for a week. 100% Fun is great, too. To Arron your dad was a great man, I knew him for probably 35 years or more. Please say hi to your mom, hopefully she is doing good. Your dad used to come to the shop I worked at for many years,it’s was always a good time when came in. Everyone would stop working to hear his new jokes and some old ones. It was a few years back we came to Traverse City and had dinner with your parents. He came to the cabins we rented and everyone there laughing. Hopefully you still tell your mom for me. Mick Pedri, he won’t ever me forgotten in my heart. Yes! is this on spotify? Have a great summer and Keep On Truckin’!